Even more South Carolina farmers will be able to participate in the state’s industrial hemp pilot program this year. South Carolina Governor Henry McMaster signed a bill into law in 2017 legalising the cultivation of industrial hemp for research purposes in the state, per the provisions provided in the USA’s 2014 Farm Bill*. Last year, only 20 farmers were able to grow the crop, and only up to 20 acres each. 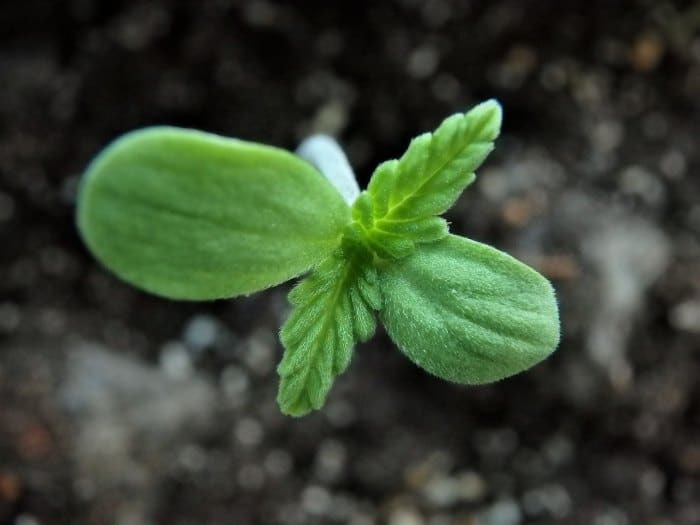 This year’s growing season was to permit up to 40 farmers to grow up to 40 acres of industrial hemp each. A new bill signed by the Governor could greatly build on that number. Under the new arrangements, all of the applicants who previously applied for a grower permit for this year will now be eligible to grow hemp in South Carolina, assuming they gain an all-clear after a federal and state background check, plus clear some administrative hurdles. Additionally, all will be permitted to grow an unlimited number of acres of industrial hemp. All told, 162 parties submitted applications for the 2019 growing season. “I’m excited additional farmers will be given an opportunity to grow hemp in 2019, and I greatly appreciate Governor McMaster’s support of this bill, as we continually seek to grow South Carolina’s largest industry,” said South Carolina Commissioner of Agriculture Hugh Weathers. Seven accredited universities will work with the hemp pilot program participants. As we previously reported, South Carolina had a long history of hemp cultivation prior to prohibition. Way back in 1773, a law was introduced “to forward the improvement of flax and hemp in this province”. The new hemp age could perhaps see even more of the crop grown in the state. * While the 2018 Farm Bill provides a great deal more freedom in the cultivation of hemp, states first need to submit their plans to the USDA – and the USDA has not yet begun the review process or established regulations. For this year’s planting season, the 2018 Farm Bill provides for continual operation under authorities of the 2014 Farm Bill.